Uncle Hank’s got a plan to make some quick money in a friendly game of chess. But when a mysterious knave tries to get the upper hand - someone has to save the day! 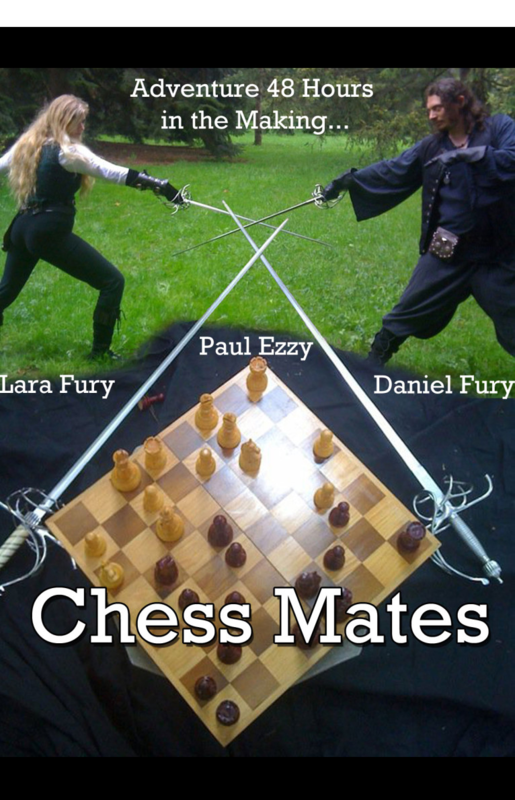 Originally presented at the 2011 Boston 48hr Film Project, Chess Mates set the standard for the kind of action comedy that would eventually become the feature length, How to Win the Internet.